My Fall 2014 Capsule Wardrobe | Oh Sarah O ! 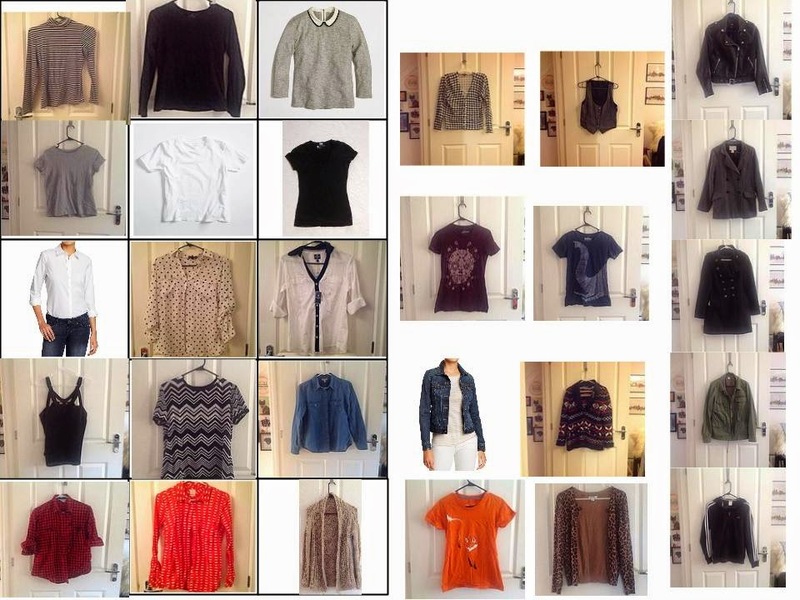 Fall is here, which means it's time for me to show you my Fall 2014 Capsule Wardrobe. Before I selected my pieces I looked through my current closet to see what fall colors already reside in my wardrobe. 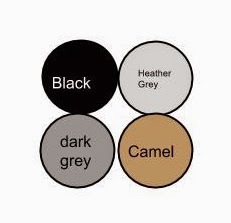 Then I looked at what colors were trending for Fall 2014 and I created my Fall color palette. 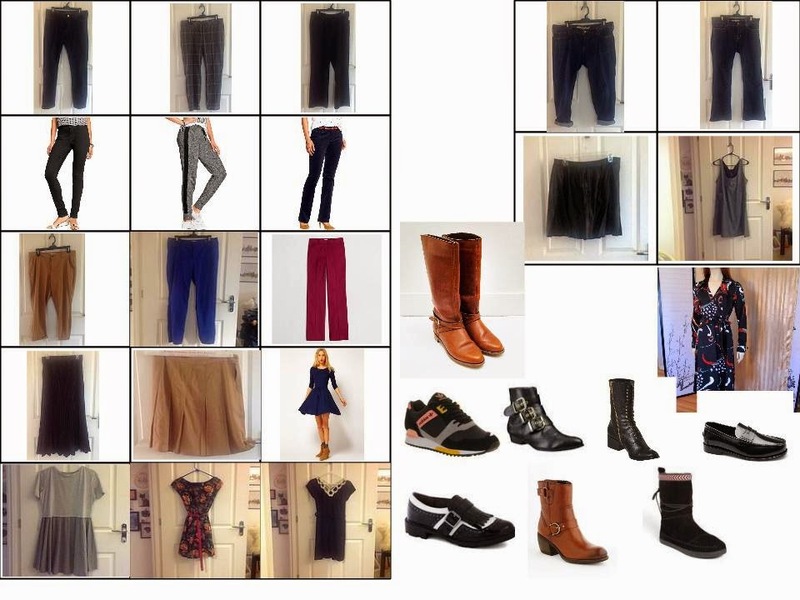 Have you created a capsule wardrobe or have you considered it? Let me know in the comments below. Inspired by INTO Mind and Un-Fancy. Love the neutrals, not only for Fall, but all year round.